Isabella set to take Decatur Book Festival by storm! 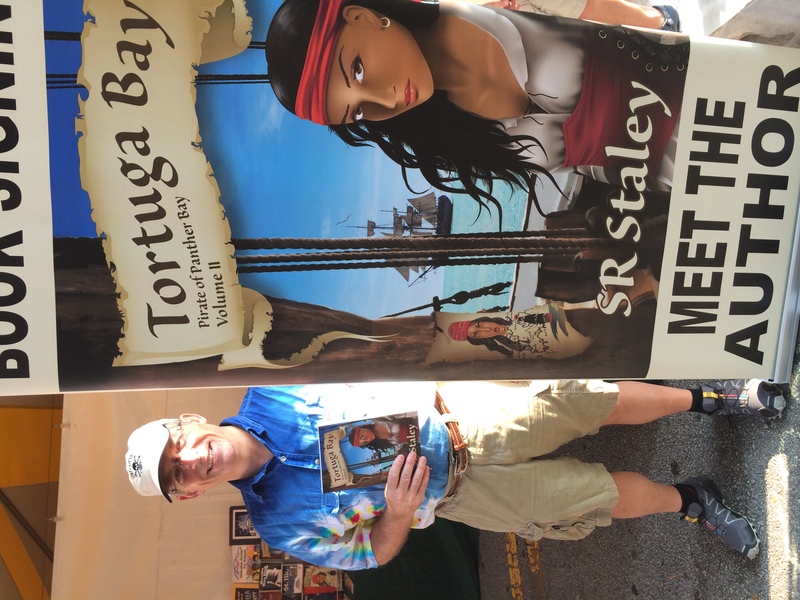 I will be launching Tortuga Bay, the sequel to The Pirate of Panther Bay, in Decatur, Georgia on Saturday, September 5th, and Sunday, September 6th, at the Decatur Book Festival. 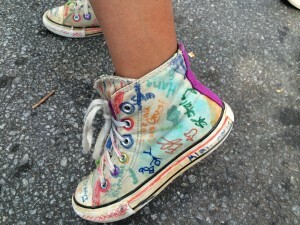 This is one of the largest book festivals in the nation! 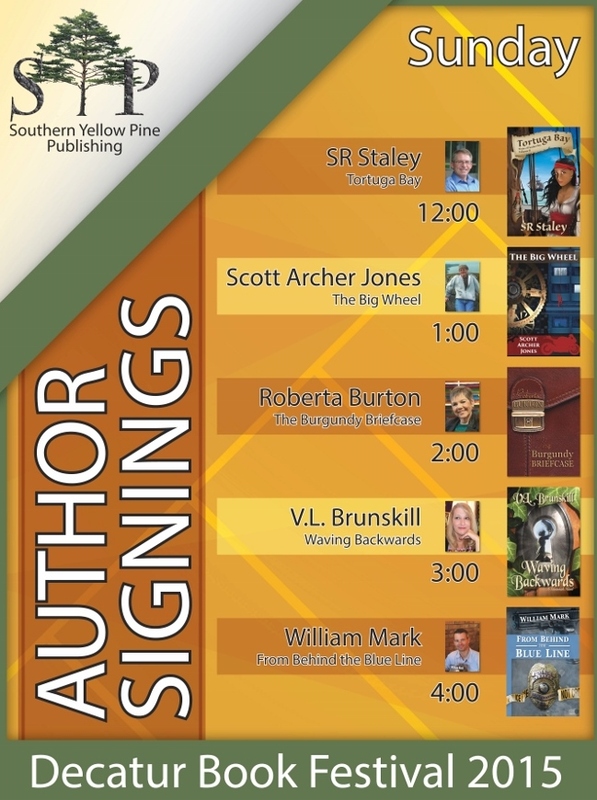 I appeared with fellow SYPP authors Saundra Kelly, Brin Colenda, Scott Archer Jones, CD Mitchell, Ken Johnson, and Brian Smith last year, and it was a lot of fun. 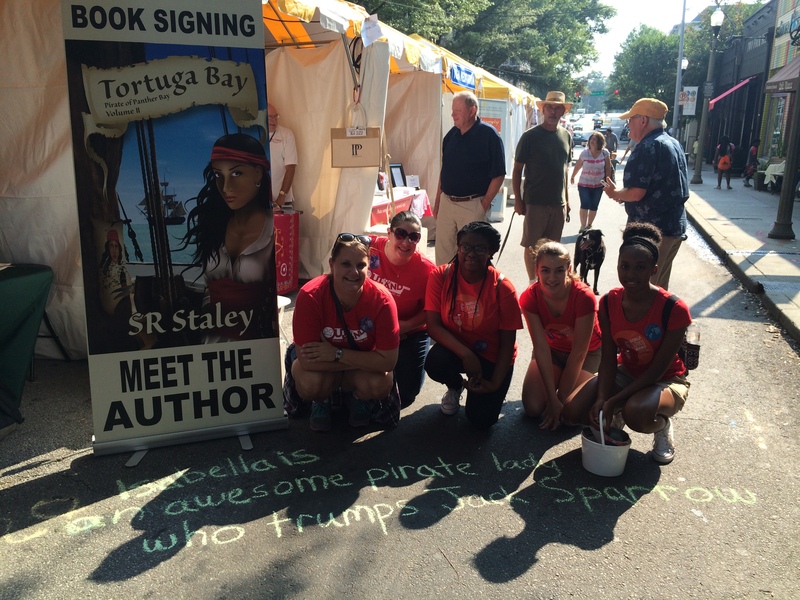 This year, because we are launching Tortuga Bay, our display will be even more prominent. 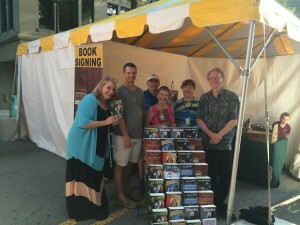 Check us out in Booth #520 on Ponce de Leon Street (Southern Yellow Pine Publishing) both days! I will be officially appearing at 10 am on Saturday and 11 am on Sunday, but I’ll be around both days. 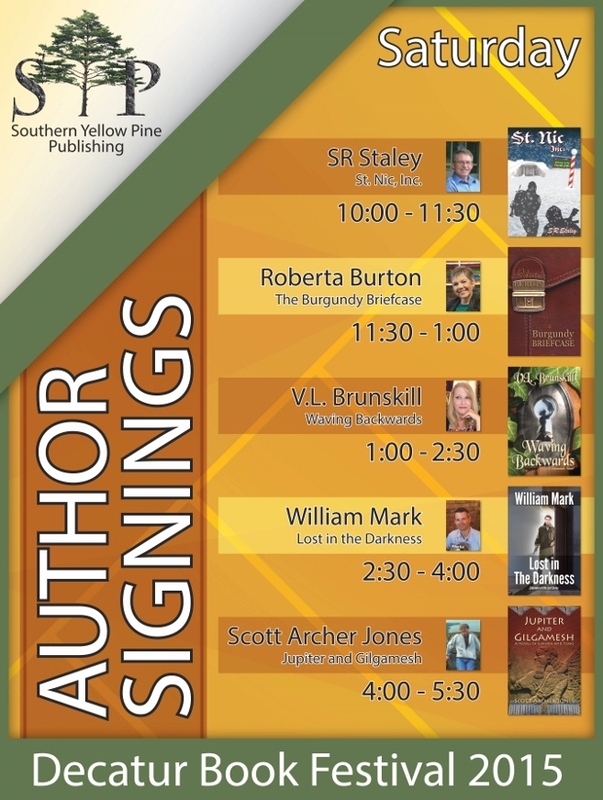 Also, don’t forget that you can get $3 off Tortuga Bay and The Pirate of Panther Bay if you buy from the Southern Yellow Pine Publishing website before the book festival. 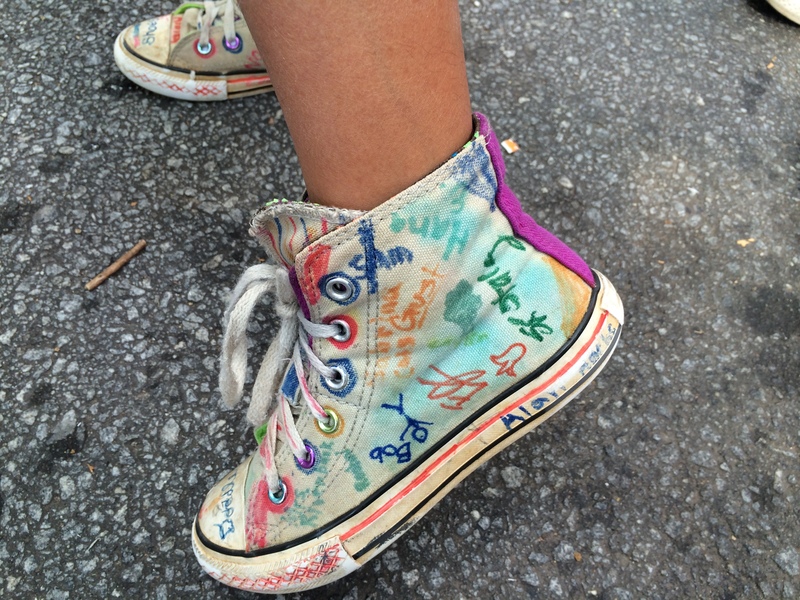 Use the coupon code READNOW. 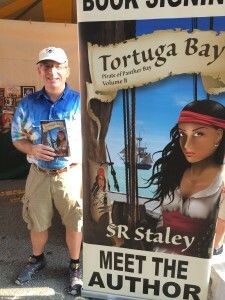 Don’t forget to also look for updates on the Panther Bay Pirate series at my website, www.srstaley.com. 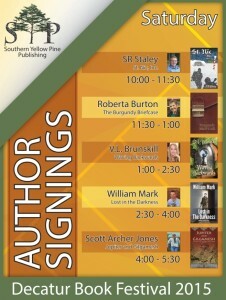 Hope to see you in Decatur if you are in town! This entry was posted in Book Signings, Marketing, Pirate of Panther Bay, Tortuga Bay and tagged Decatur Book Festival, pirate of panther bay, Tortuga Bay on August 31, 2015 by SR Staley.